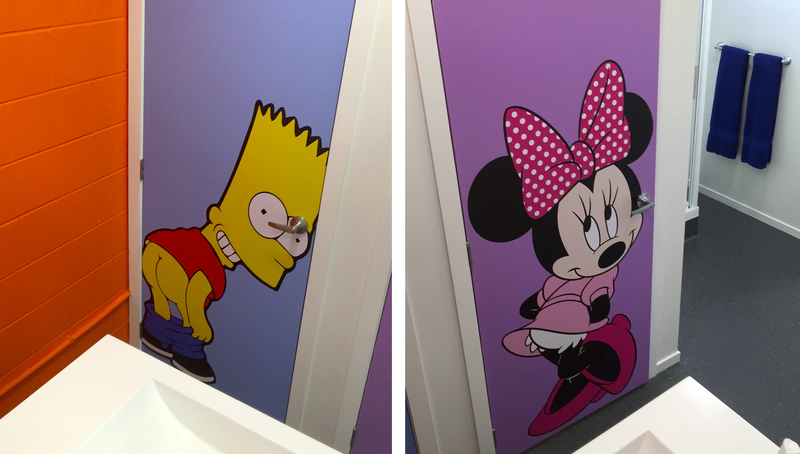 Toilet signs are a necessary for compliance and convenience, but why not have fun with it. A creative injection, wildly themed, or just a clean & stylish. 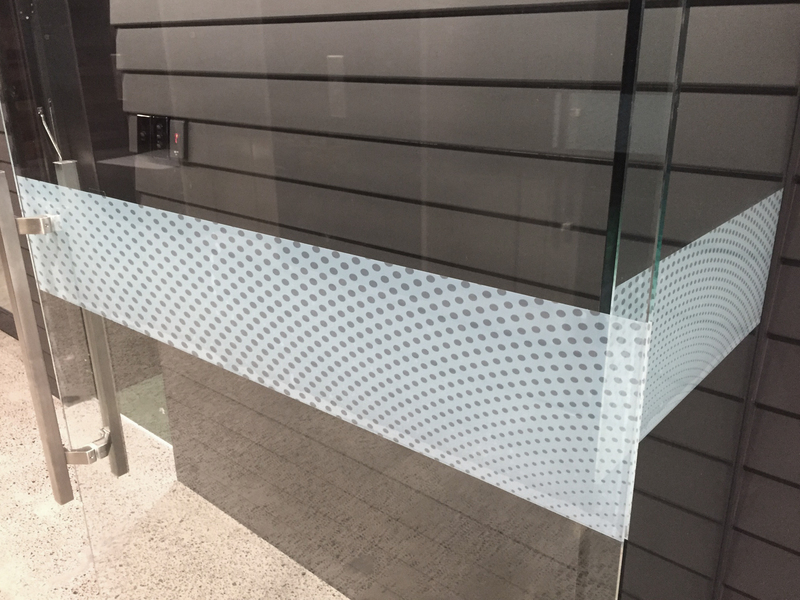 Window decals serve their purpose for safety compliance and privacy requirements, but that doesn’t mean they need to be restricted to a basic frosted strip. Graphic treatment can extend brand theming, complement architectural design, and bring creativity to any workspace.